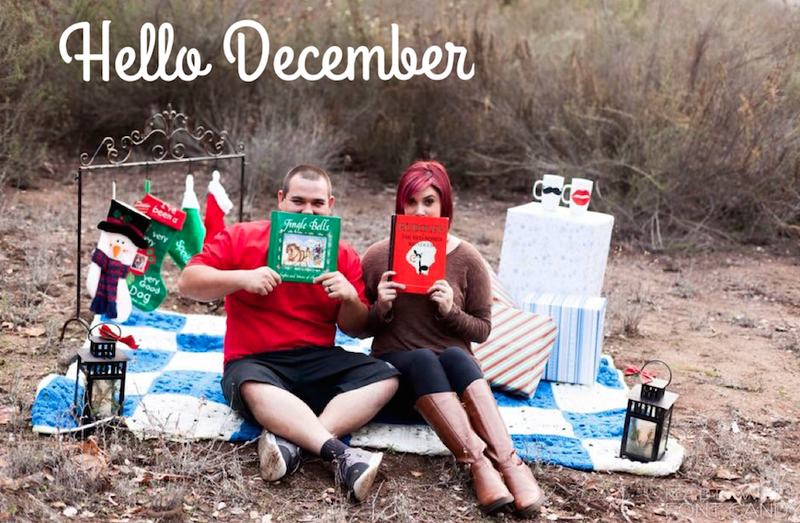 Makeup and Modifieds: December is here! Can you believe that it's already December? I can't. This year has really flown by and now that it's the last month of 2015 I'm trying to gather my thoughts and remember all that we did this year. But until I can get it together and write that post, Wow! December 2015 is here. I don't have many goals for December. I often like to just enjoy December and not set a bunch of goals for myself to complete before my favorite month is over. And now that we are celebrating our First Christmas in our New Home, I would like to just take it all in. I am really hoping to fill up a journal in the month of December. and I'm really looking forward to our Christmas Getaway here in 2 weeks. 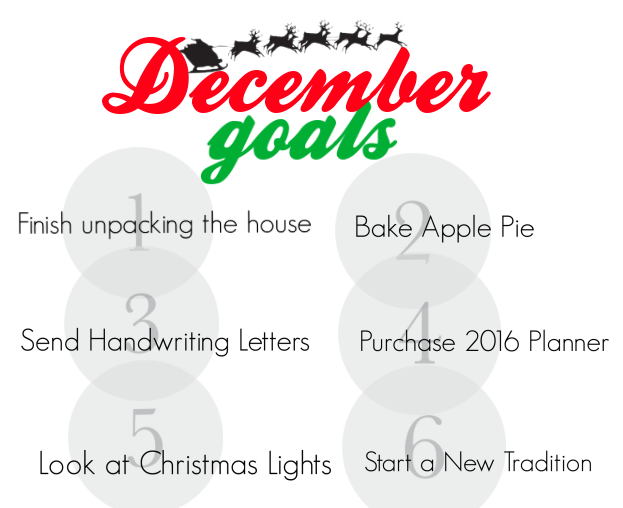 What are your goals for the Month of December? Is there anything you'd like to do before the year 2015 ends? "Kick off your boots, Grab a cold on, and stay a while."